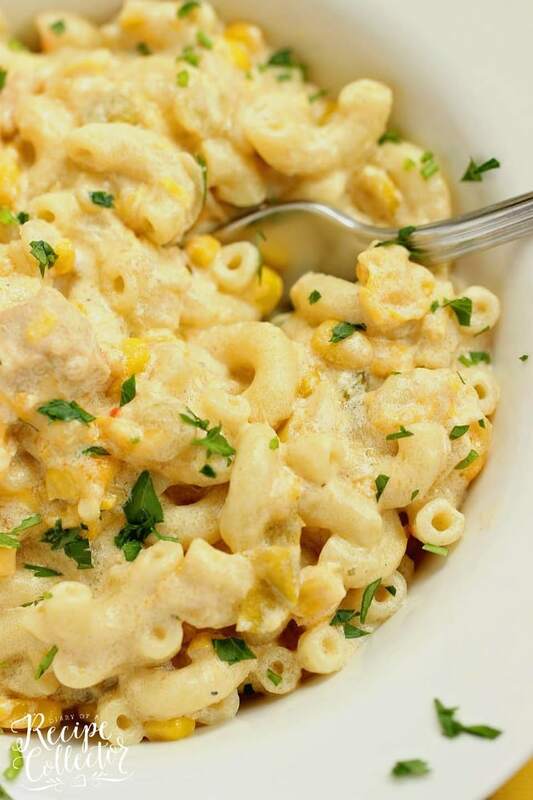 Green Chile Chicken Mac and Cheese – This hearty all-in-one macaroni and cheese dinner idea is filled with chicken, green chiles, corn, and of course all the creamy cheese! 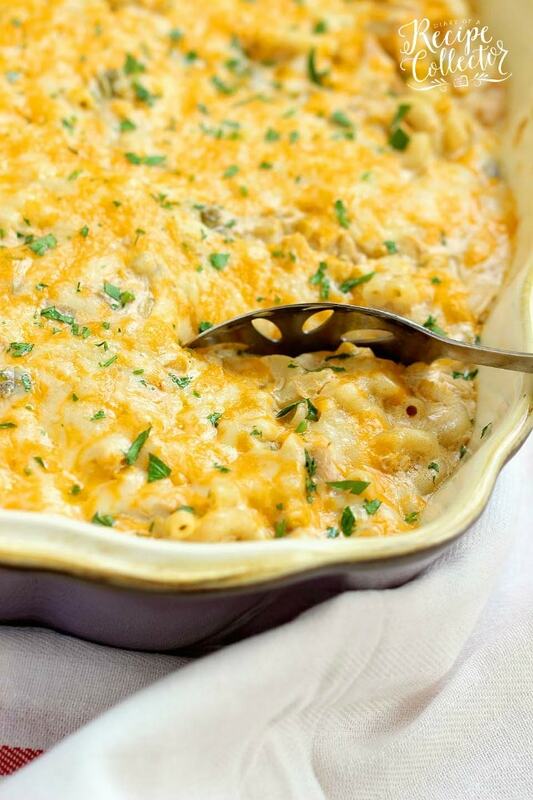 This Green Chile Chicken Mac and Cheese has been on my list to share with you guys for quite a while. Our busy fall schedule caused me stop posting recipes for a while, but I knew I couldn’t wait any longer to share this one! This recipe came about as a complete trial. I first sampled a version of this in Austin, Texas at a cool restaurant called Moonshine. I went to a little blogging conference last spring, and this restaurant was highly recommended on this list of Austin Places to Eat. They serve it family-style, which meant we got this huge portion of it to share, thank goodness! It was love at first bite. I told our server that I had to learn how to make it because Austin is a good 5 hours away. He told me it was quite complex and had a good bit of steps. He then told me it started with a corn bisque. I told him that I would be on a mission to figure it out, and I pretty much got it folks! I was so excited when I tasted mine! 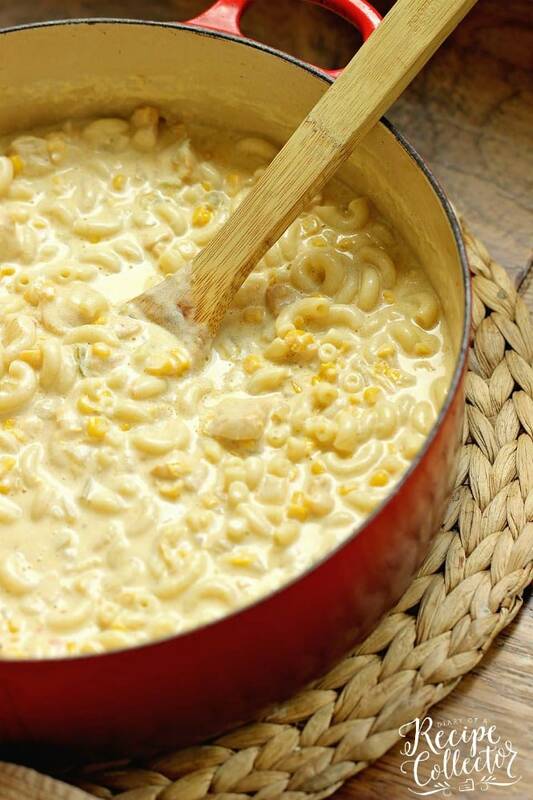 This Green Chile Chicken Mac and Cheese recipe is great for company too. It makes a pretty nice size casserole. Serve it with some salad and maybe some bread and you’ve got some serious comfort food. 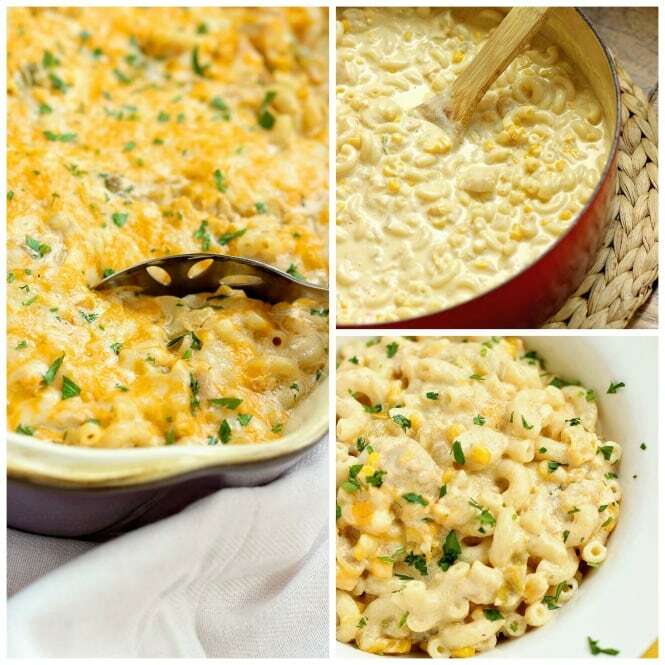 Green Chile Chicken Mac & Cheese - This hearty all-in-one macaroni and cheese dinner idea is filled with chicken, green chiles, corn, and of course all the creamy cheese! 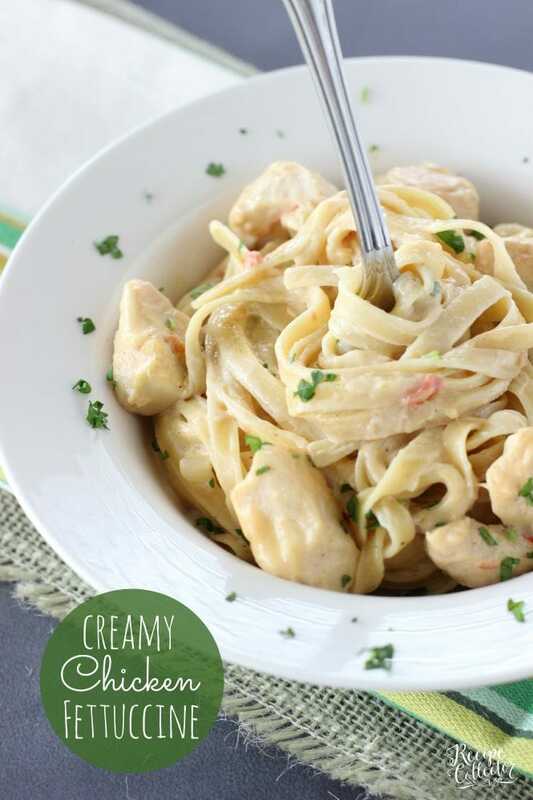 Serve it with some salad and maybe some bread and you've got some serious comfort food. In a large pot, bring water to a boil and boil noodles until cooked. Drain and set aside. While noodles are boiling, heat olive oil and butter over medium high heat in a large pot. Add onions and peppers and saute for 7 to 10 minutes. Season with ½ tsp creole seasoning. 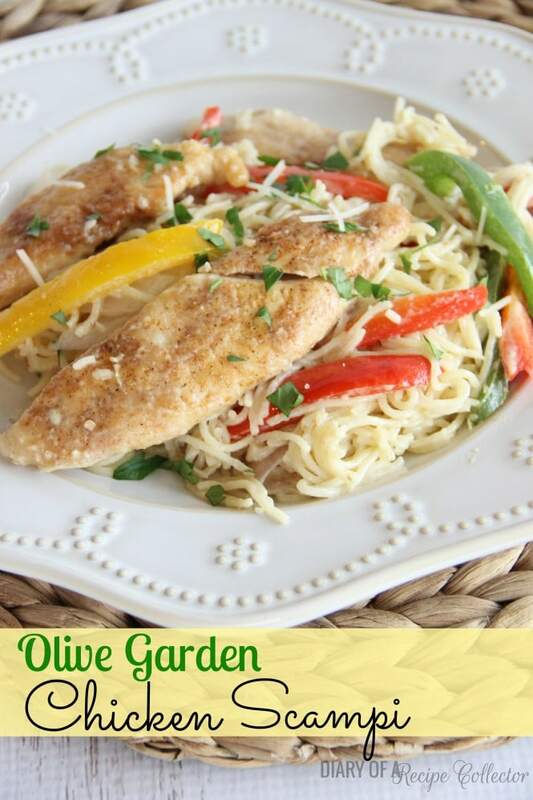 While vegetables cook, cut chicken breasts in 1 inch pieces and season with remaining 1 tsp creole seasoning. Add chicken to onions and peppers and cook for about 10 minutes, stirring occasionally. Add green chiles and cumin, stir, and cook for about 3 minutes. 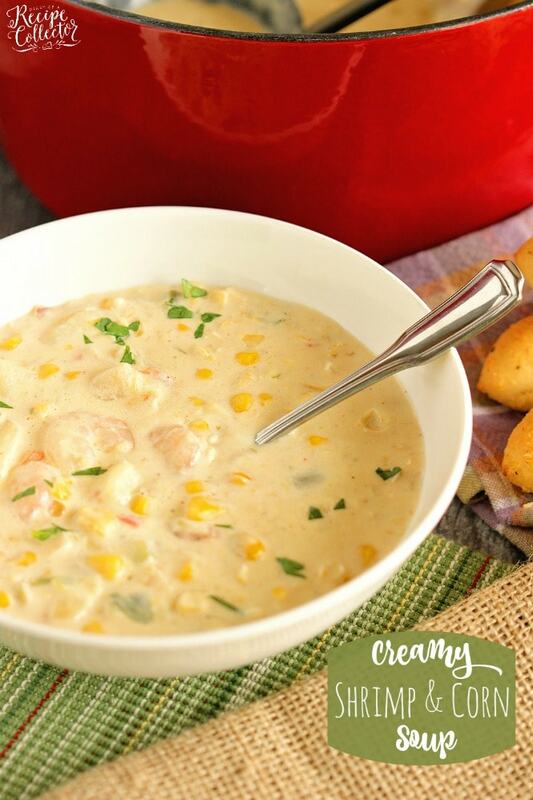 Add cream cheese and corn, stir and let cream cheese melt. Add half and half. Stir and let simmer over medium heat for 10 minutes. Keep an eye on this and make sure your heat is not too high while stirring occasionally. 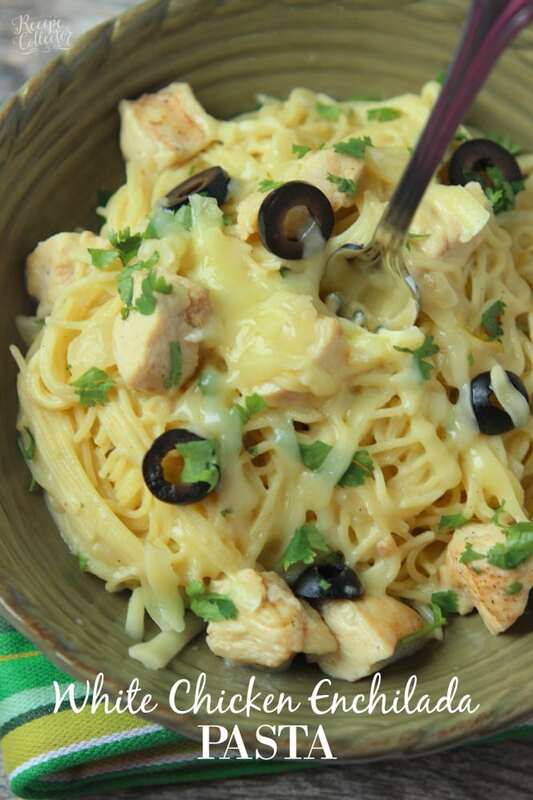 Add 2 cups of shredded cheese and stir to melt. Add cooked noodles and stir to combine. 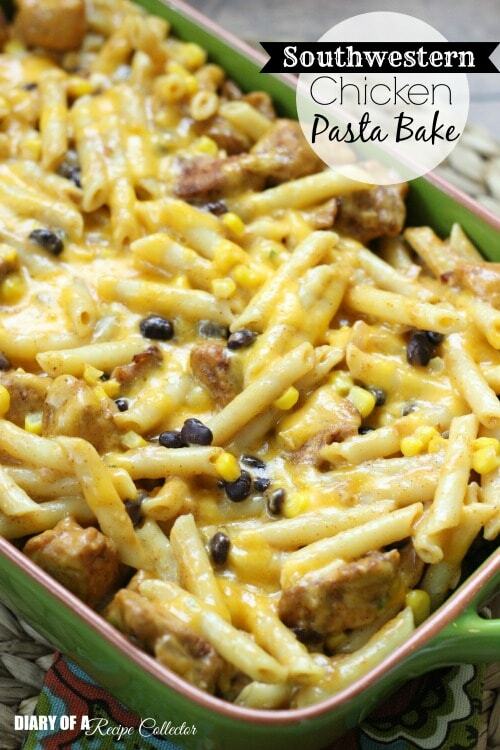 Pour into a large greased casserole dish and top with remaining 1 cup of cheese. Bake at 350 for 15 minutes. I need to add green chili to my mac and cheese next time. Good idea! 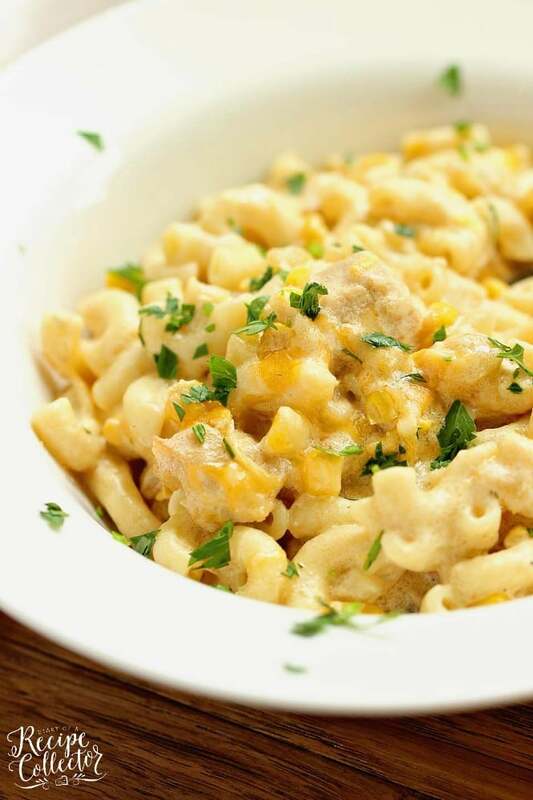 Green Chile in mac and cheese sounds amazing! I DON’T SEE WHERE YOU CAN SHARE WITH “FB AND TWITTER” COME ON NOW YOU WANT YOUR RECIPES TO BE OUT THERE THEN “LET’S SHARE”!!!!! My share buttons are at the top of the post under the title. Thanks for wanting to share! !